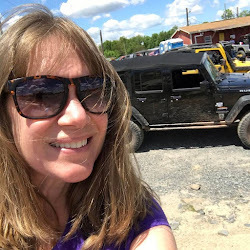 The past couple of times I went to Rausch Creek for a little time off-roading on the trails, I had a difficult time shifting my Jeep Wrangler Rubicon into 4 low. I do not remember the transfer case shifter being so difficult with my Sahara. I did a little research and I found there doesn't seem to be a right way or a wrong way to shift from 2 wheel drive to 4 Lo. It seems each Jeep has it's own unique way. "With the vehicle rolling at 2 to 3 mph (3 to 5 km/h), shift an automatic transmission to Neutral or depress the clutch pedal on a manual transmission. While the vehicle is coasting at to 3 mph (3 to 5 km/h), shift the transfer case lever firmly through Neutral and into the low-range position." "Shifting into or out of 4WD low-range is possible with the vehicle completely stopped, however, difficulty may occur due to the teeth of the gears not being properly aligned. The preferred method to engage the low-range is to slow down to 2 to 3 mph (3 to 5 km/h) and put the transmission in Neutral. 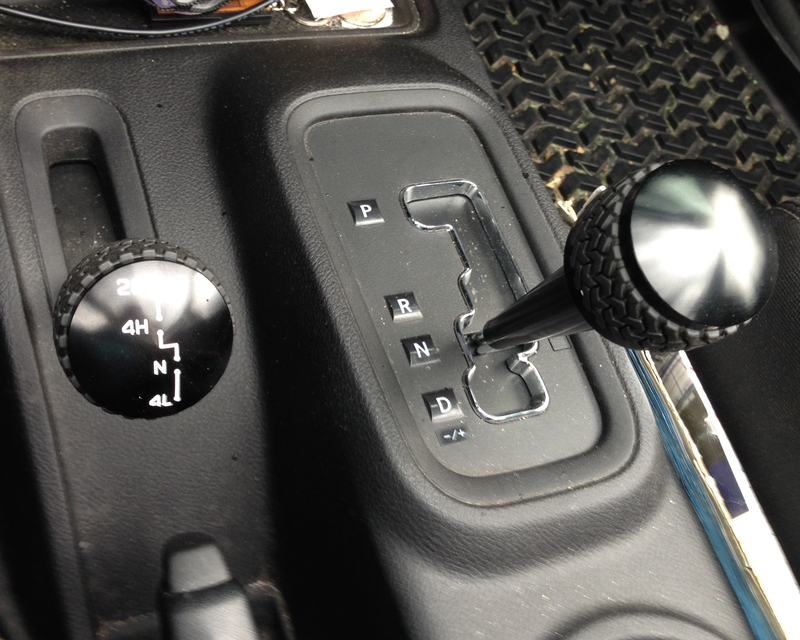 While still moving forward, move the shift lever firmly into the four-low position. Then return the transmission to the desired gear. Refer to your owner's manual for detailed instructions." 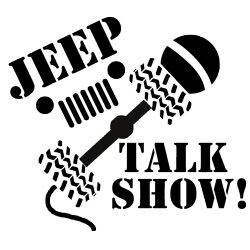 Some Jeeps engage better while slightly moving, and others lock in while stopped. Slightly moving or completely stopped??? I am so confused... I read you can break clips, bushings and other things while stopped... Now, I'm a little nervous about which way is the best so I don't break anything. So this past weekend, I took my Rubicon out for some practice. I tried both ways... First, I shifted from 2 to 4H while in drive, drove a little, then put it in N, and while slowly rolling, I shifted to 4Lo. There was some grinding noise, but it shifted. I did that a few times. Then... I tried it while stopped. It was harder to shift and still grinded a little. This shifting of the transfer case is something that I will need to practice and develop a feel for. Although, it does seem my Rubicon is a tad finicky when it comes to shifting into 4 wheel lo. How do you shift into 4W Lo? slightly moving or stopped? - Simple Living! - Enjoying Life! - The Jeep Life! Top 10 Reasons Wranglers are Cool! FINALLY!!! The Jeep Wrangler Gets a Good Review! My Dream Jeep!!! I'm Getting Close. The Benefits of Zipper Pulls on the Podcast! 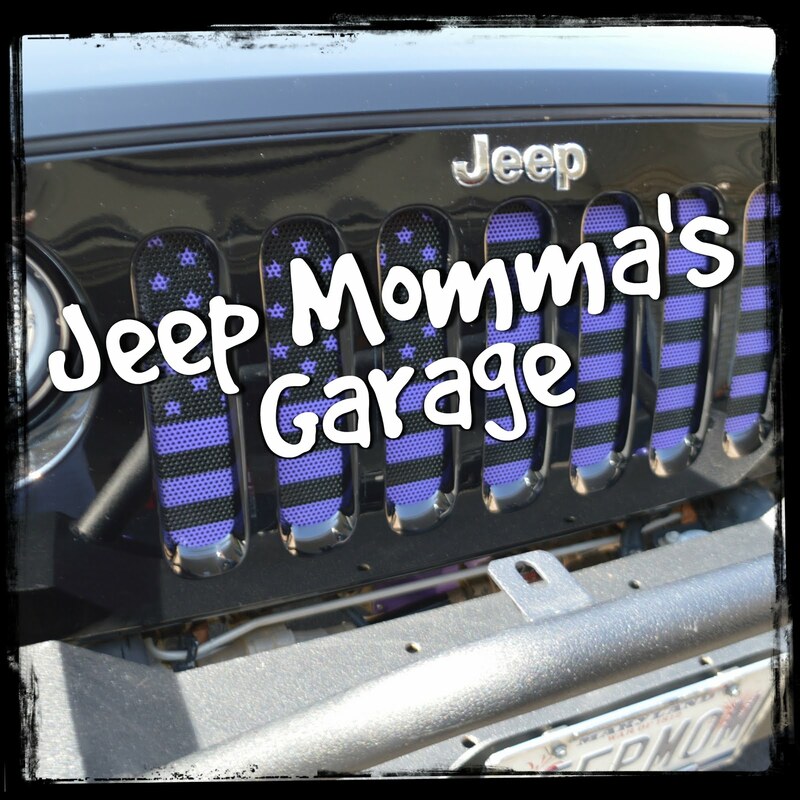 Jeep Momma Defends the Jeep Wrangler! There is No Disgrace In A Stock Jeep Wrangler!